In the previous post, I had listed some action games for Android. But, not so people love playing action games. There are some who love to use their mind, build tactics and play adventurous games. If you don’t accept the fact that adventure games are more addictive than action ones, then try some yourself and then comment below. So in this part, I am listing the Top 7 Adventure Games which are available in Google Play Store. 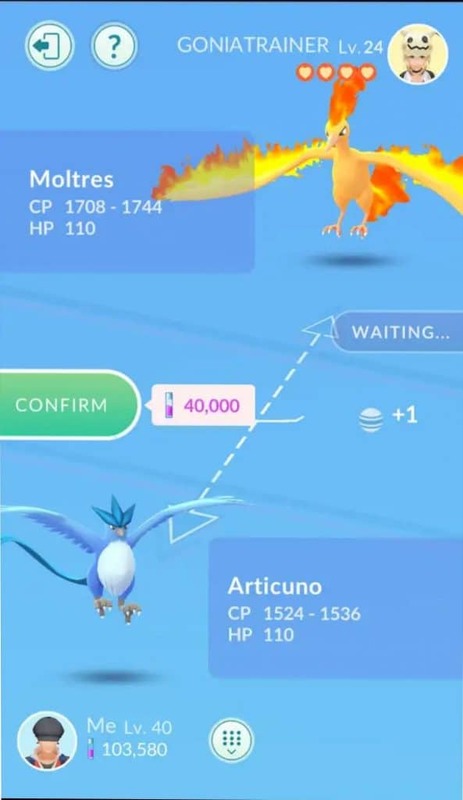 I will be providing the links as well. You can comment and tell me what category you want next. 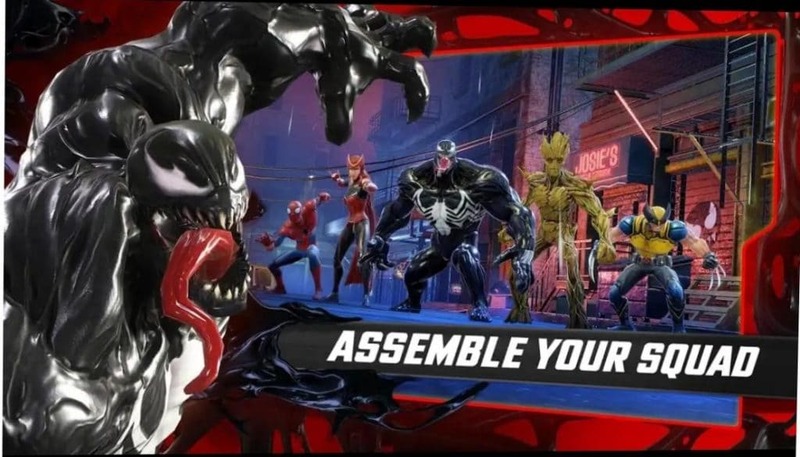 Marvel Universe brought you a full action packed game earlier, so why not try this adventurous one? Be ready for battle alongside allies and arch-rivals in this action-packed, visually-stunning free-to-play game for your phone or tablet. An assault on Earth has begun and Super Heroes and Super Villains are working together to defend it! Lead the charge by assembling your ultimate squad. In which other game do you get a team of both Superheroes and Supervillains together, along with stunning graphics, awesome visuals and beware! Those who prepare the best strategies will only be able to save the Earth. Welcome to the world’s largest social platform for play. 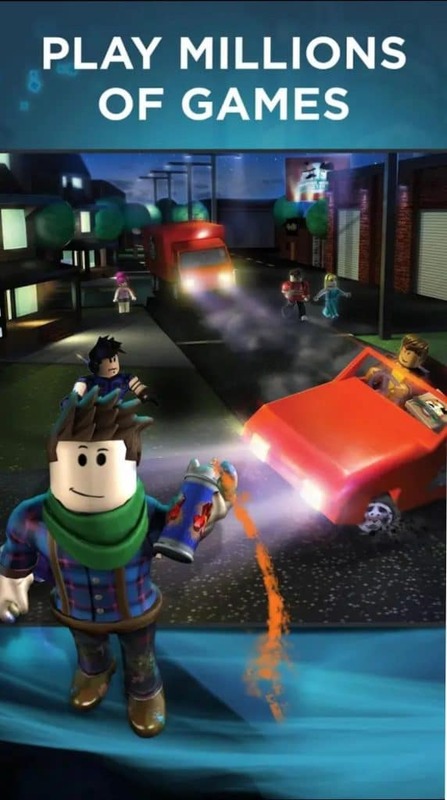 Every month, over 64 million active players come to Roblox to imagine, create, and play together within immersive 3D worlds built by gamers just like you! This game has many things to offer, just like user-generated games, cross-platform multiplayer gaming, customizable avatars, and what more! Go, jump around and dance in joy. Why? Because one after another, you are getting the games of Most Famous Hollywood films. Come on! 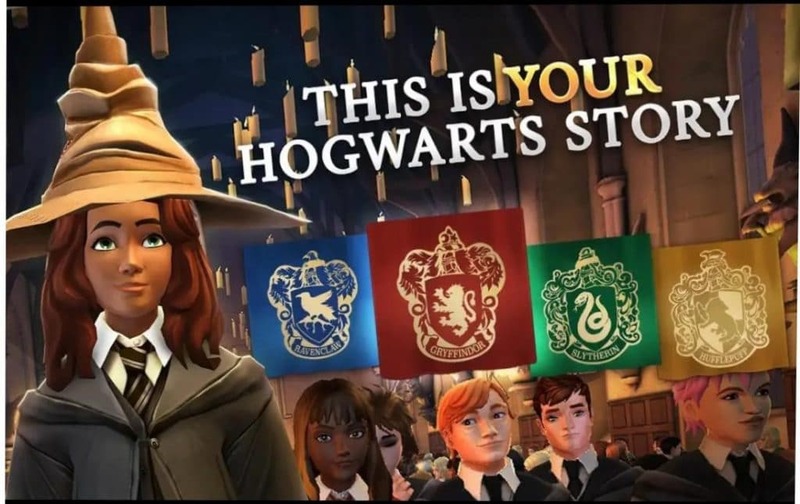 You are getting Harry Potter in a game. You have been chosen to attend Hogwarts School of Witchcraft and Wizardry. Embark on your own adventure in this all-new RPG set in the wizarding world, years before Harry Potter received his Hogwarts letter. Explore never-before-seen rooms of Hogwarts Castle and investigate ancient mysteries. Learn powerful magic and knowledge from Professors Dumbledore, Snape, and more. Duel against your rivals and forge alliances with new friends to help you on your adventures. This is by far one of the best Role Playing Games. 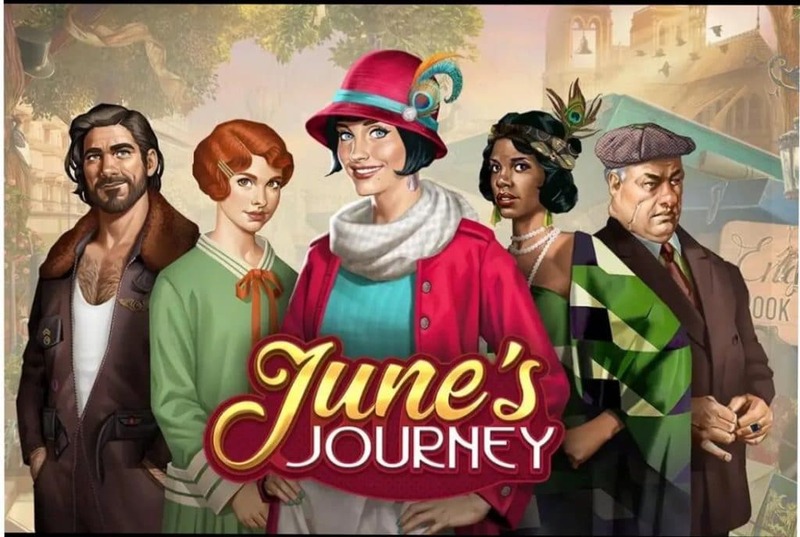 In this mystery-based game, you will discover June’s Journey, the brand new hidden object game from the makers of Pearl’s Peril. Find hidden clues and solve exciting puzzles across beautiful locations that draw you right into the heart of the mystery! You week get surprises at every turn, stunning hand-drawn scenes, and a cast of glamorous characters await you in a globetrotting story game. From the heart of 1920s America to the perfect style of Paris and beyond, enjoy a story, unlike anything you’ve seen before. I advise you take a break from the stresses of life and dive into a mystery game like no other. What! One more? But I know you love the Jurassic Park films, so why not play it out? Dive into the ultimate mobile dino-adventure with this awesome game. A massive game world combines with 80+ unique dinosaurs and primal creatures for you to capture and tame. 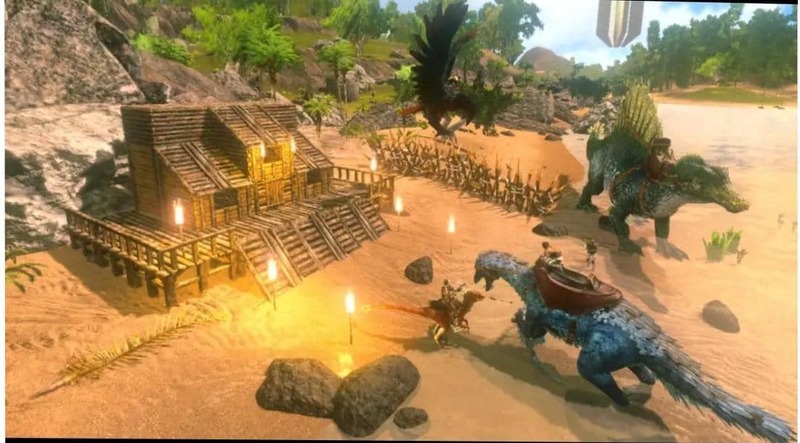 Use strategies to take dinos, explore a massive map, create your own survival techniques and survive alone or with your friends. Yes, at last, there’s a racing game on the list. I accept it’s not completely a racing game, it’s combo of racing and adventure together. It’s basically a simulation type. If you want an area with mountain passes and obstacles, these ones for you. 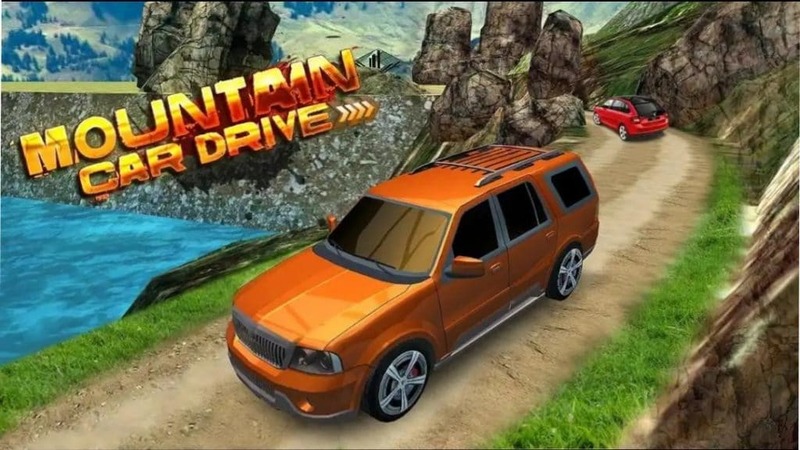 The game is designed such that a driver faces all types of obstacles and yes, beware as the roads are too short! I am listing here Top 7 because as a pro-gamer, I could feel that these games wouldn’t bring a huge craze. So I hope these 7 are enough. Comment below if you want more. Till then, stay tuned!